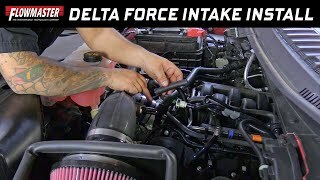 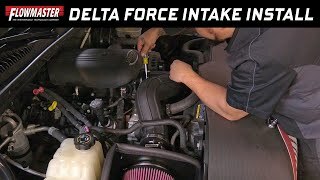 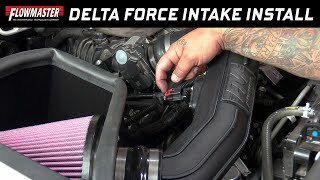 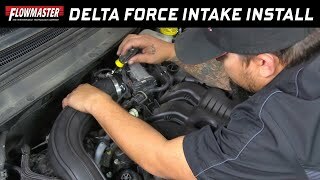 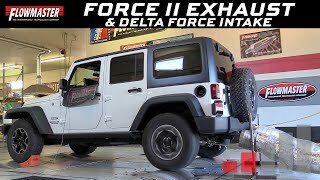 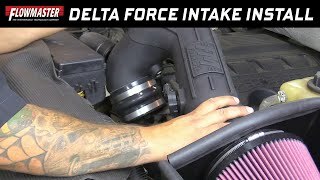 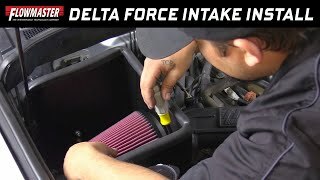 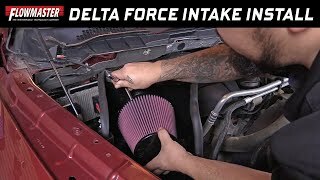 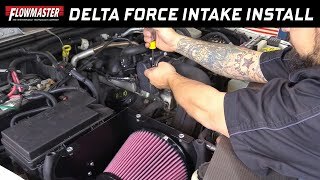 Amp up your horsepower, torque and acceleration with Flowmaster Delta Force cold air intakes. 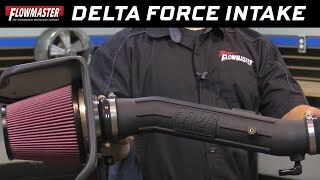 If you are not just looking for more power than Flowmaster has, you covered there as well with the sleek stream line design. 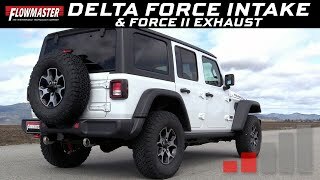 Constructed out of ultra-thick custom molded cross-linked polyethylene tubing. 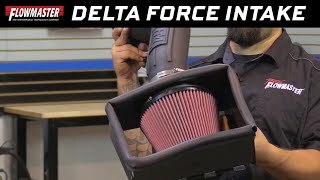 With an oversized 8-layer high-flow conical shaped oil air filter. 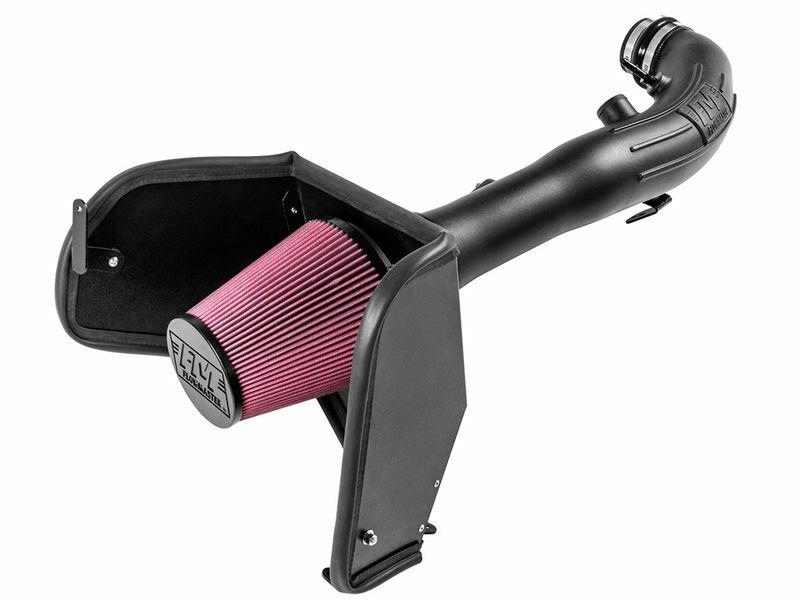 To give your truck a ton more of airflow compared to the restricted airflow of your factory intake. 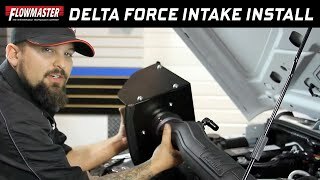 Best yet, adding this raw power takes less than 90minutes and requires no drilling or modification. 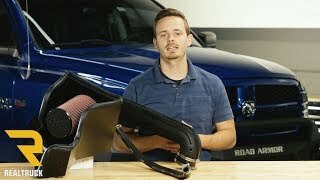 Detailed instructions and a complete hardware kit makes this DIY project a breeze. 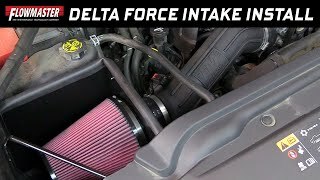 So if you are looking for extra power and style under the hood the Flowmaster Delta Force cold air intake is perfect for you. 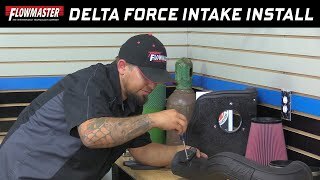 What are you waiting for get yours ordered today!